The RTX range of Trench Rammers are equipped with the latest in Air and Fuel filtration systems to keep you working no matter what the conditions. 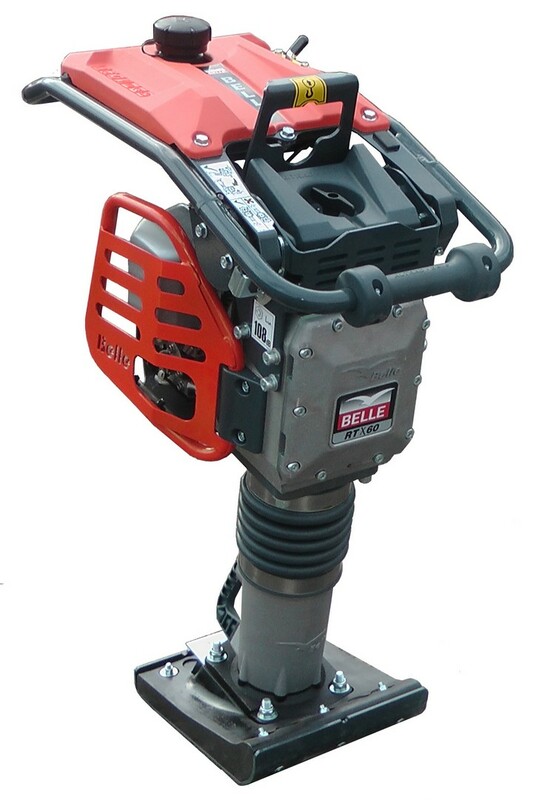 This low maintenance Rammer is equipped with a Carburettor primer bulb for easy start-ups, swing out protection system for easy access during maintenance and with a Low HAV rating, means the user can keep working safely for a longer period. With wooden and plastic foot options, there are service kits, wheel kits and even customised colour options available.